Dr Schwan is excited to welcome the arrival of the Sirona Galileos Comfort Plus Cone Beam CT. 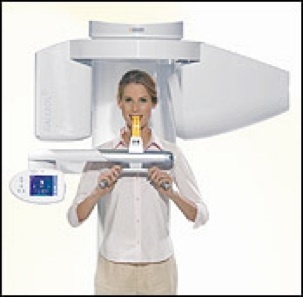 Images taken with a Cone Beam CT are rapidly becoming the Standard of Care. 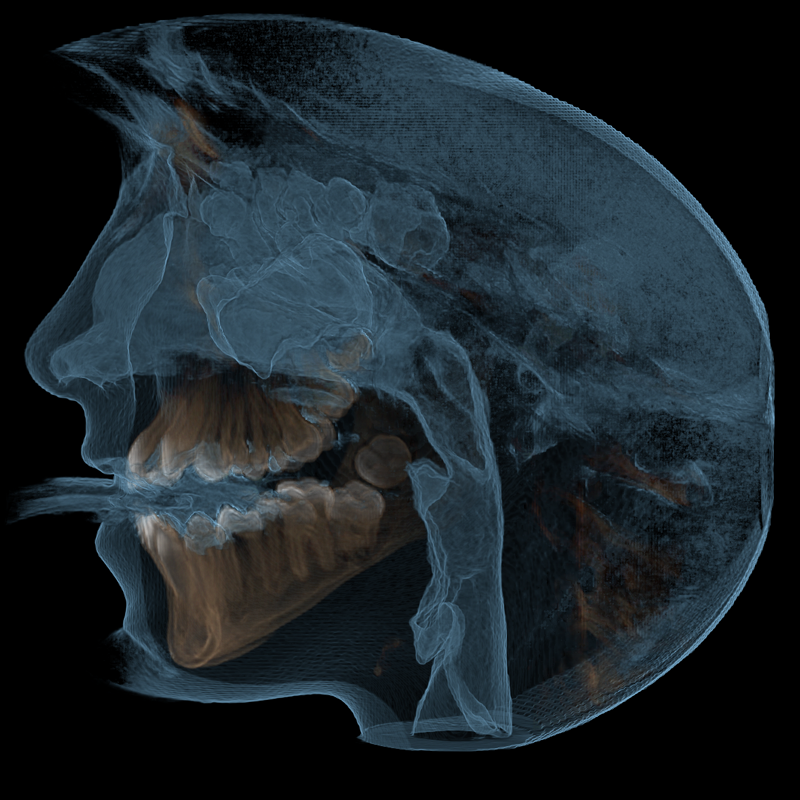 With a single 14 Second Scan, the Galileos can deliver very informative 3D images that include Panoramic, Saggital, Axial and Coronal views of varying anatomic thickness for Superior Diagnosis and Treatment Planning. For our family of patients, just to name a few benefits. Cone Beam Imaging can provide a new higher level of predictability in the planning and placement of implants. The precise location of infections and their treatment. Evaluation of the TMJ. Airway assessment for effective treatment of snoring and sleep apnea. 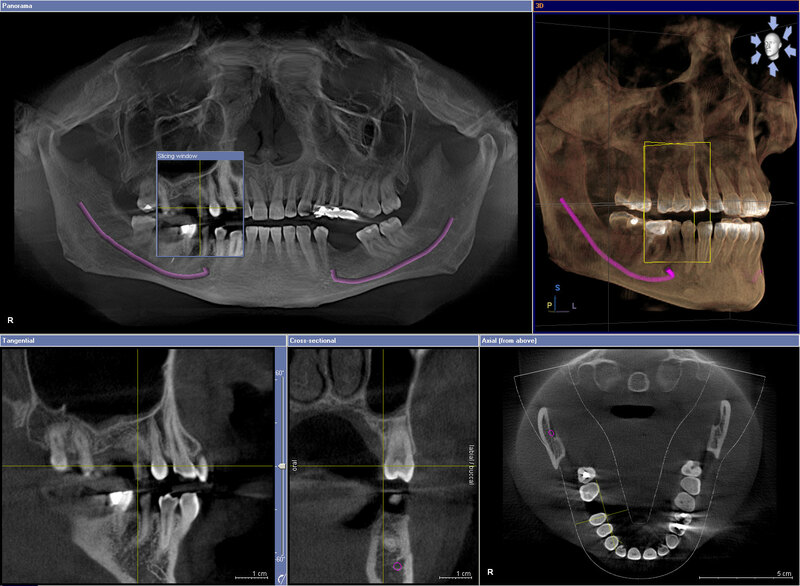 Furthermore, the Cone Beam Images blend seamlessly with our Cerec 3D CAD CAM system for precise fabrication of implants, crowns and bridgework. 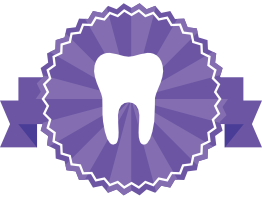 Since the Galileos Comfort Plus is Sirona’s Flagship, it will be constantly upgraded as new technology and software permit. The latest addition is the Plus which represents the taking of a superimposed photo that is synchronized flawlessly with the 3D images. Best of all, the Typical Patient Radiation Exposure for Cone Beam CT ( 12 to 120 microsieverts) is very low when compared to Conventional CT Scanning ( 2100 microsieverts).